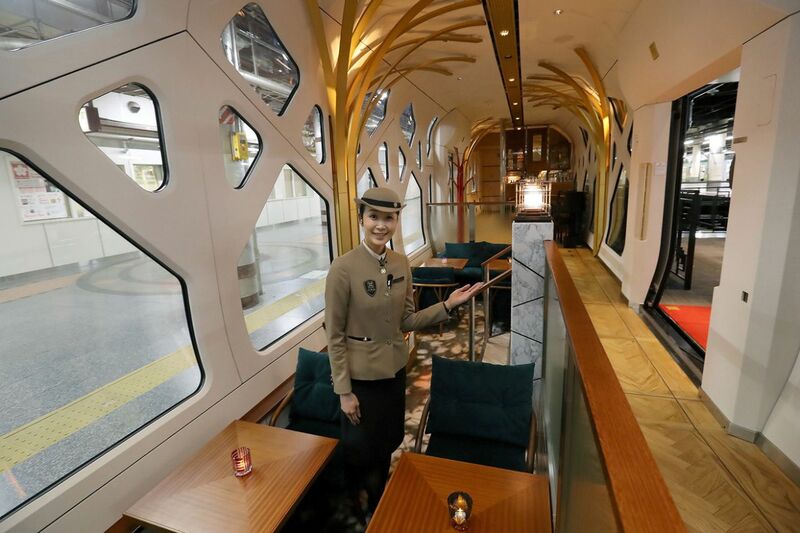 A Japanese railway company has launched a new luxury sleeper train with sky views, bathtubs and dark wood interiors, specially made to attract tourists. 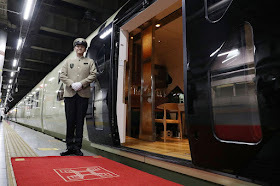 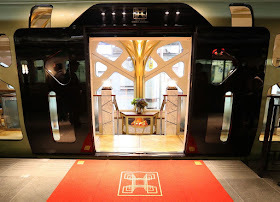 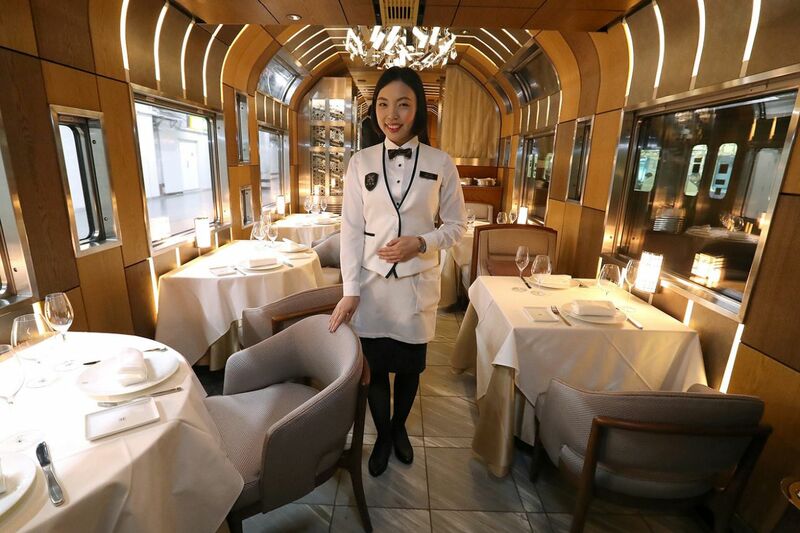 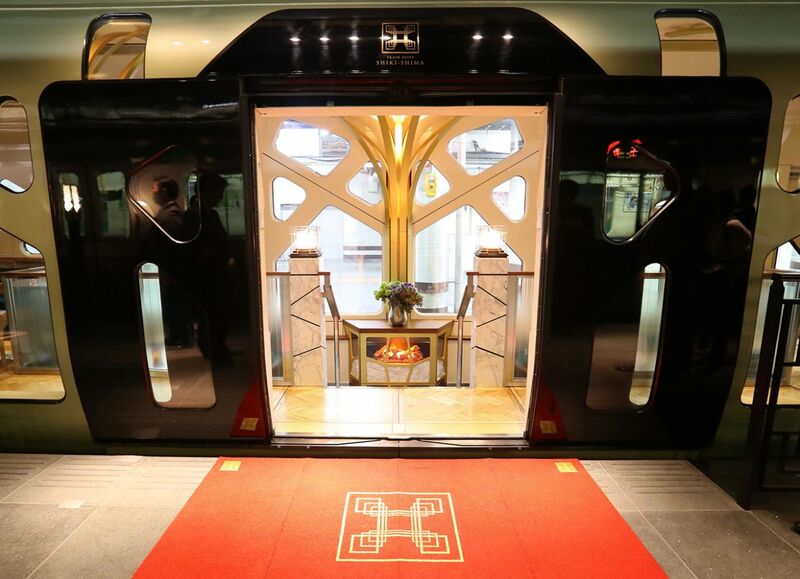 The top suite on the 10-car Train Suite Shiki-shima goes for $10,000 per person for a four-day trip from Tokyo to Hokkaido, including sea transfers to the island of Hokkaido, according to East Japan Railway Co. 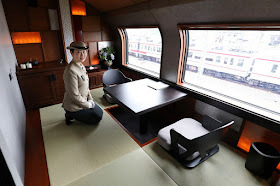 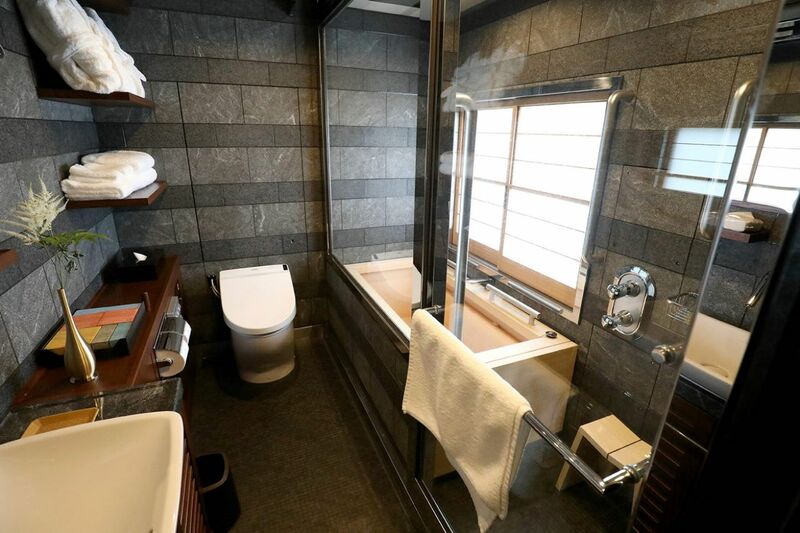 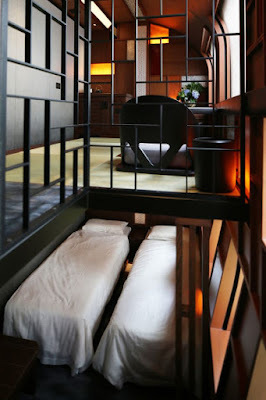 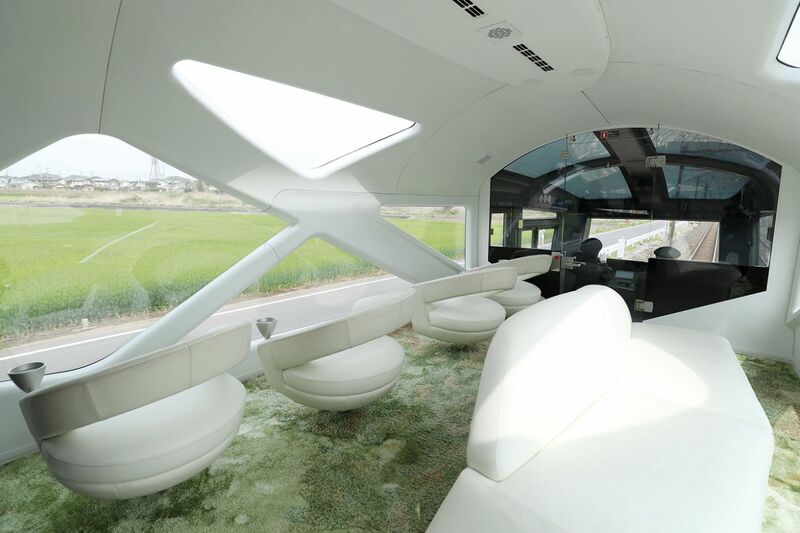 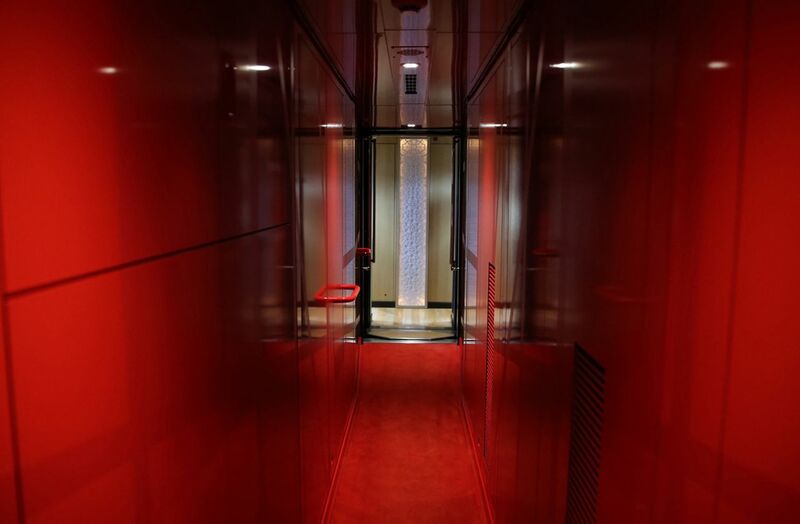 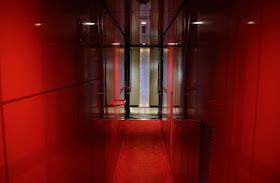 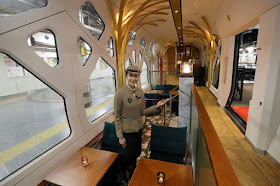 The train, which left with 33 passengers on its maiden voyage from Tokyo on May 1, features traditional tatami rice straw mats and bathtubs made from Hinoki cypress wood in its executive suites. 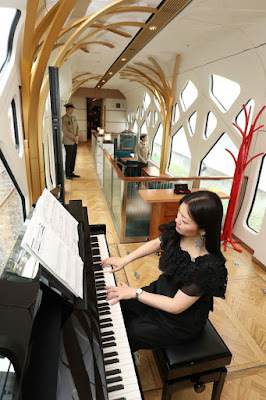 Glass ceilings and walls are built into two observatory coaches at the front and rear of the train for the passengers to watch the scenery. 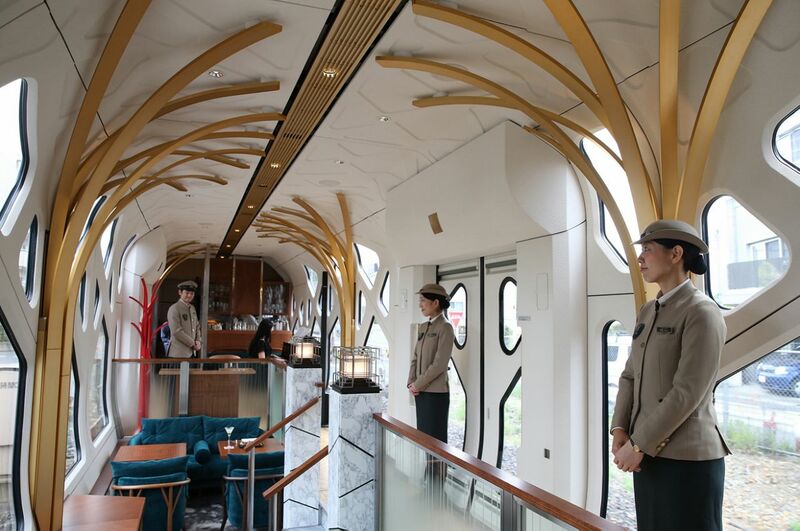 The10-car, luxury sleeper train includes a lounge and dining car as well as two observatory cars. 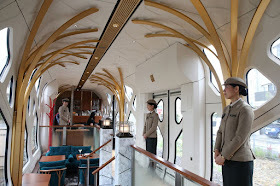 The trip includes stops in the northeast Tohoku region, which was hit by the 2011 earthquake and tsunami. 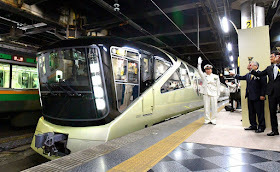 “We also want to empower the disaster-hit northern Japan for their recovery effort through the operation of Shiki-shima,” East Japan Railway Chief Executive Tetsuro Tomita said at the launch of the train.